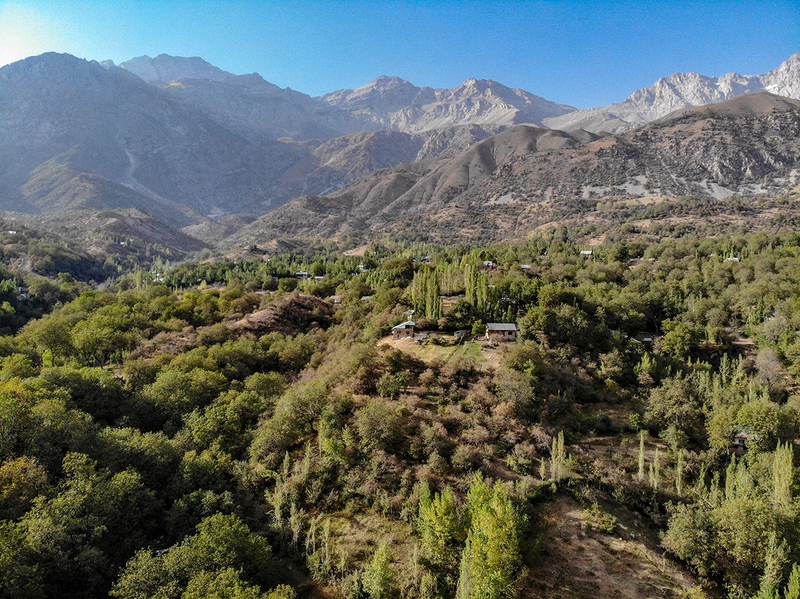 An aerial shot by drone of the eastern section of the Arslanbob forest, with the mountains in the background. During Soviet times, Khusnidin Abdukhalikov of Arslanbob received a Niva jeep as a reward after gathering 40 tons potatoes and walnuts. 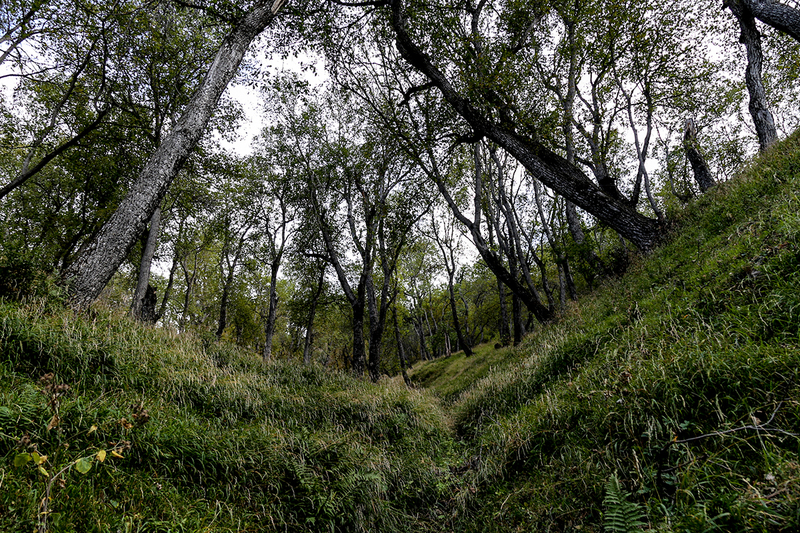 The Arslanbob walnut forest spans thousands of hectares—one of the largest of its kind in the world. Two varieties of Kyrgyz walnuts being sold at Food City in Moscow. They sell for substantially more at markets around the Russian capital. 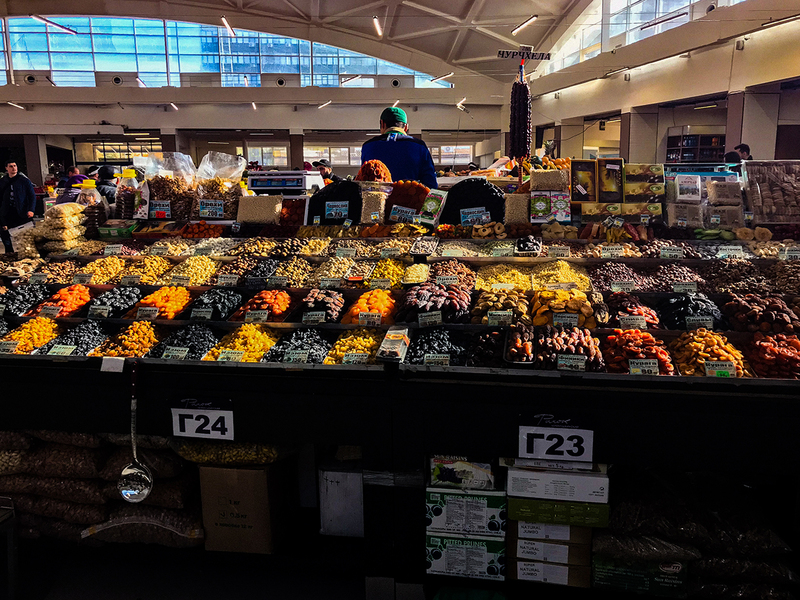 At Moscow’s Cheremushky Market, the first round of Kyrgyz nuts is sold, competing with Chilean, Chinese and Uzbek varieties. The sellers expect more Kyrgyz nuts to arrive at the end of October. 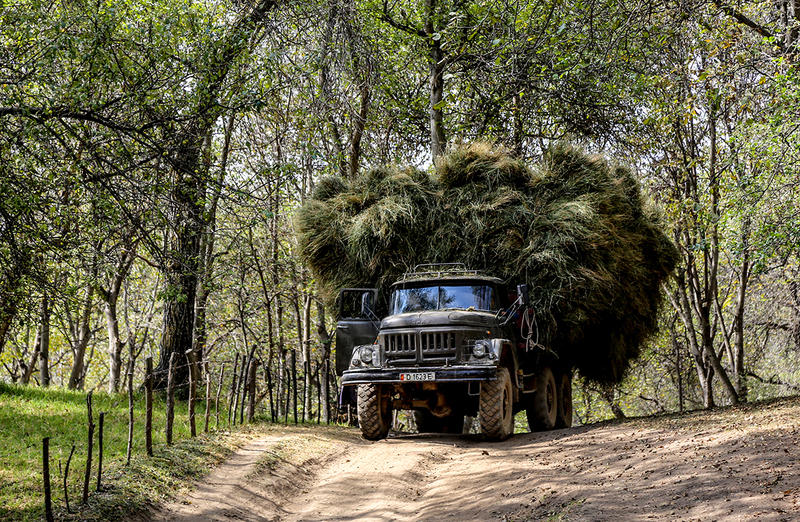 A man in a large Soviet-era truck distributes hay for feeding livestock in the walnut forest. Locals interviewed for this story say overgrazing is hurting the forest. 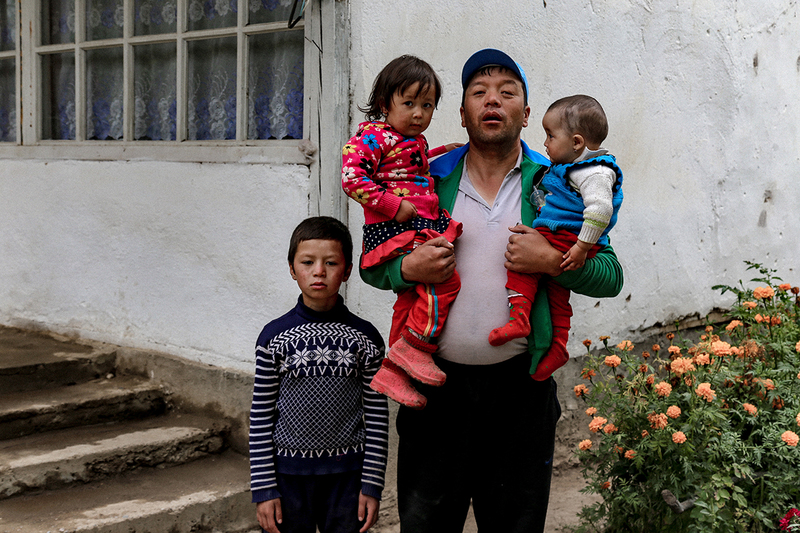 Rahmatillo Tohtarov of Arslanbob with his children. 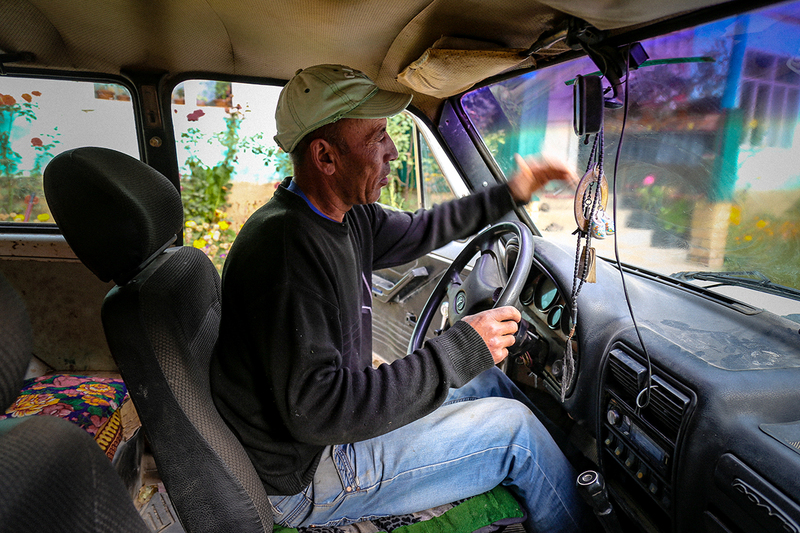 After a two-year hiatus, during which he subleased his portion of land to another family, he will go out this year to collect walnuts again. Nargiza Azimjanova sells walnuts in the Arslanbob bazaar every Wednesday. This is the first place they are sold before being transported to Bazaar Korgon, Bishkek and beyond. 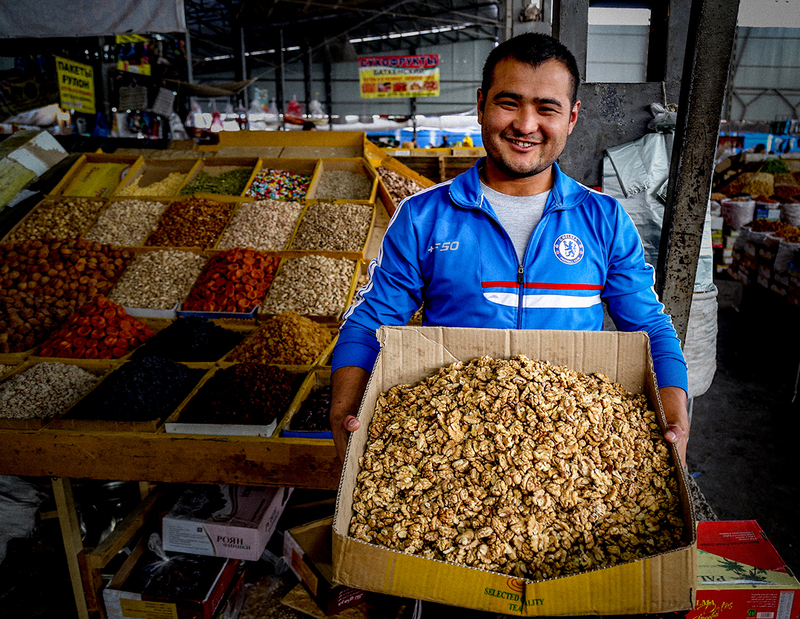 Keldibek Saipidin uluu of Arslanbob, 26, shows off his best walnuts in Bishkek’s Osh Bazaar. A shot of the area in front of the local bazaar where every Wednesday thousands come from around the region. 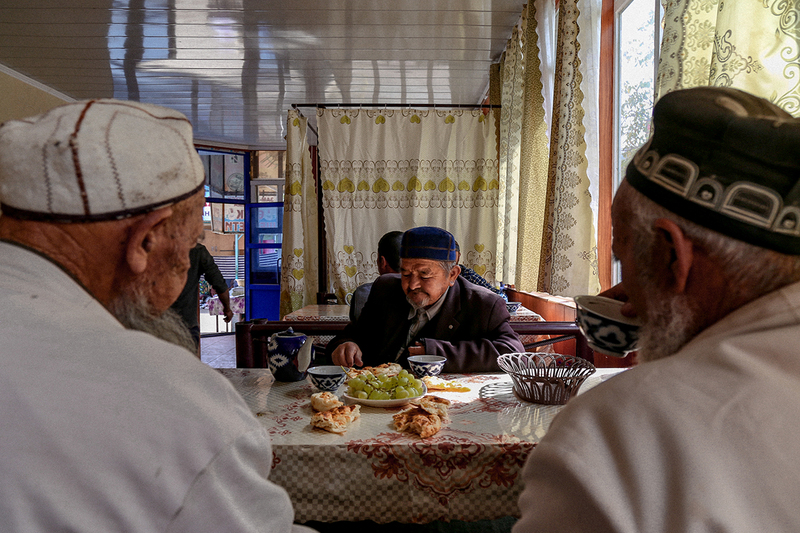 Three men eat lunch together in the central teahouse in Arslanbob. Shelled, unshelled; ripe, unripe: the donkeys drag it all from the world’s largest natural-growth walnut forest, which covers 150 square miles of southern Kyrgyzstan. 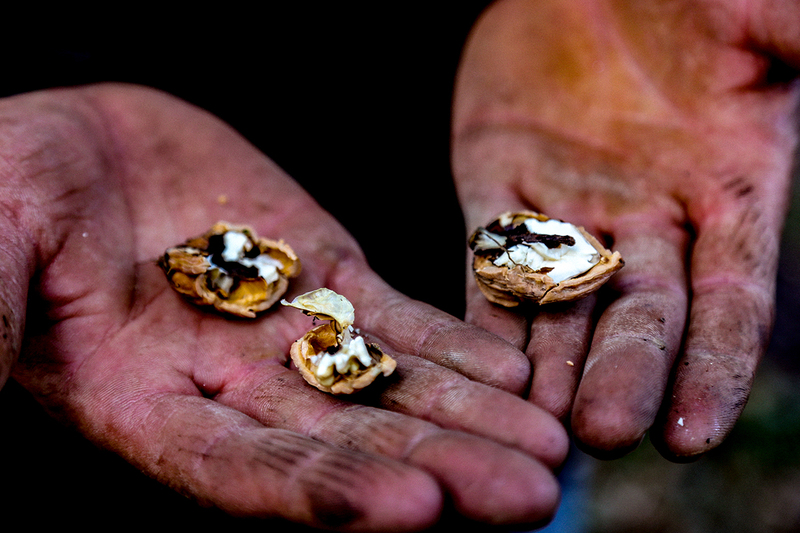 Besides its famous forest, Arslanbob offers walnut farmers other economic advantages: Cheap labor and markets in every direction make Kyrgyzstan one of the world’s largest walnut exporters. 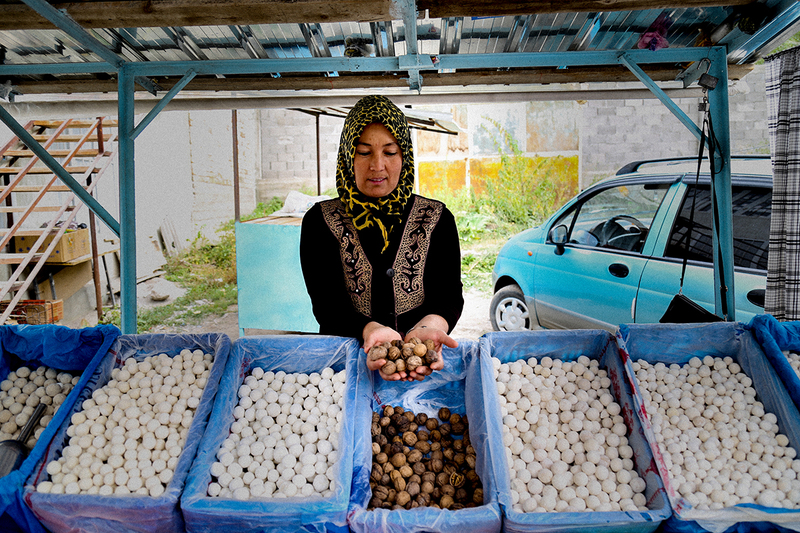 In a 2012 study, the World Bank found walnuts provided up to 16,000 jobs in Kyrgyzstan. Rahmatillo Tohtarov started leasing a plot of 75 to 80 trees from the state forestry service 10 years ago. “Every spring, I pay a fee to the forestry office and then the whole summer we observe the forest and look out for any problems with the trees,” Tohtarov explained. Each September, four members of his family move to the forest to camp and wait. 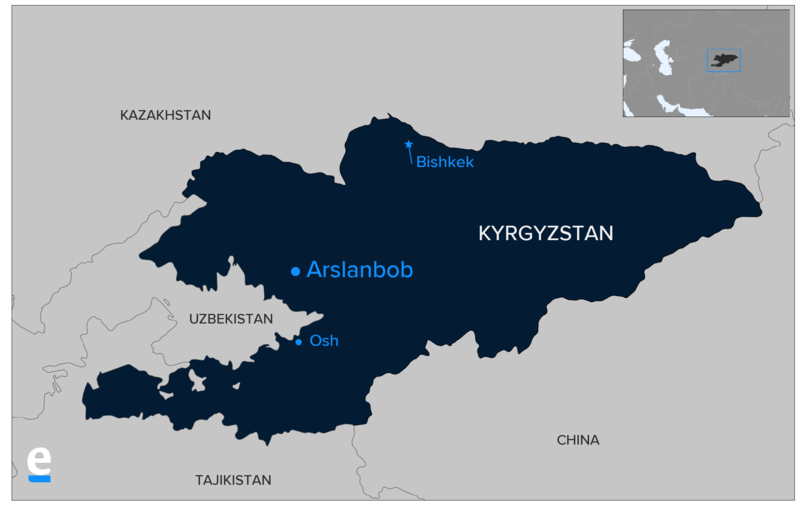 “There are many constraints to a consistent crop and this unpredictability leads to economic stress for many residents,” Abdukhalikov told Eurasianet. Locals are buying more animals as collateral because the economy is growing more uncertain. It’s a vicious cycle: The animals, mostly cows, graze among the trees, weakening the root systems and encouraging landslides. The weather is changing, too, he says, pointing at yellowing grass on the hillside. In 2006 the government began imposing hefty fines for felling trees or even diseased branches. “The result is that walnut trees do not receive proper care and maintenance to trim broken or diseased branches, which are left to rot. This policy may inadvertently cause a decrease in the stock of walnut trees as older trees become diseased and die off quicker than anticipated,” said the World Bank study. 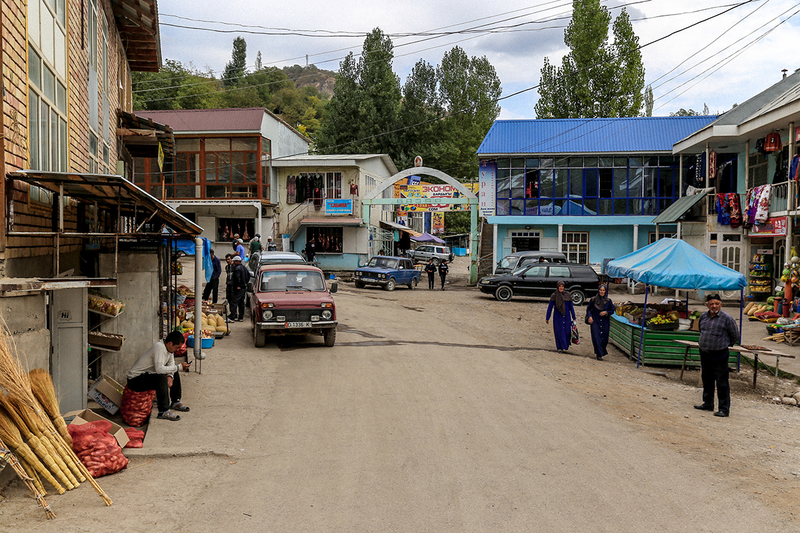 The market at Bazaar Kurgan, down in the valley, starts early. Truckloads of walnuts arrive at 6 a.m., ready to be sold unshelled in bulk for 200 som ($2.90) per kilo. They’re gone within two hours. At the Osh Bazaar in Bishkek, Kyrgyzstan’s capital, two Arslanbob-born vendors say they serve buyers from Iran, Turkey, Russia and China, sometimes even Saudi Arabia. Kazakhstanis are becoming more frequent customers, too. Keldibek Saipidin uluu and Orozbek Taalaybek uluu buy a kilo for 400 som and sell for 500 to 600 som. They must also pay for security at the bazaar – about 50 som per kilo, they estimate. 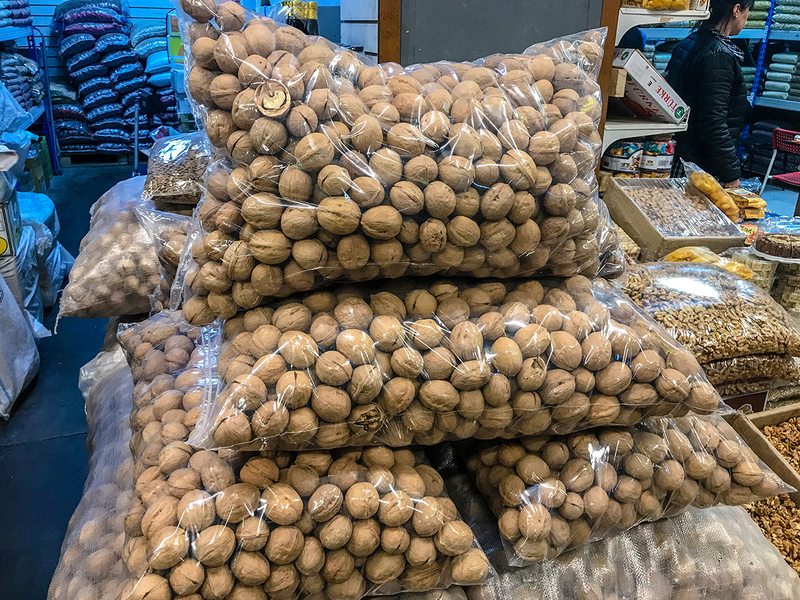 From Food City they are distributed to major markets around the Russian capital – Dorogomilovsky, Danilovsky, Usachevsky, Cheremushky – where shelled walnuts can run up to 1500 rubles ($22.50) a kilo. Imports dropped in 2016, though, due to the weak Russian economy.